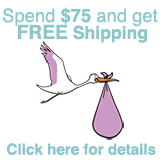 Our starter packs are ideal for anyone TTC (Trying To Conceive) or looking to maintain good health while pregnant. 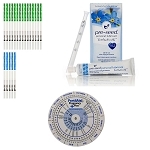 Our starter packs offer the necessary tools that will assist with your plan to conceive, and feature products such as sperm friendly personal lubricants, ovulation calculators, ovulation test strips, and pregnancy test strips. 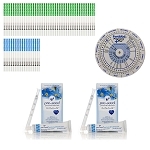 Our ultimate starter pack, which comes in a one or three month supply, offers a more comprehensive and robust solution to assist while TTC. 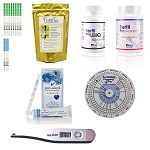 It features products such as sperm friendly personal lubricants, an ovulation calculator, a basal thermometer, pregnancy test strips, ovulation test strips, and also vitamins and supplements.